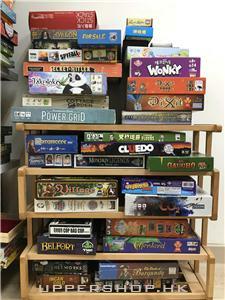 “迷寶樹”是一間從桌遊聚會擴展而成的桌遊店, 是兩個桌遊meetup組 “Board Game-Oasis” 和 “Board Game-HK” 的主場場地. 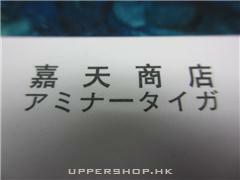 位於港島東北角鬧市一角, 除了希望為喜歡桌遊的朋友提供一個自在友善的聚腳之處, 我們最主要的目標是延續過去兩年在 ”Oasis” 和 ”BGHK” 所做的事情 - 把桌上遊戲介紹給更多香港的朋友! 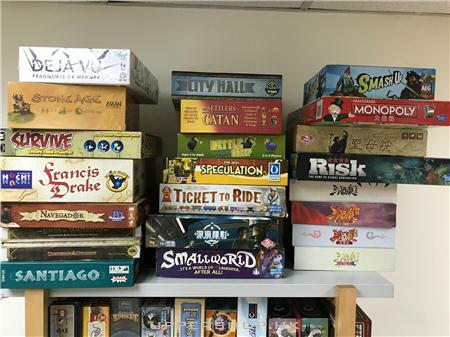 Located in a quiet corner of North Point, Island East, “Meeple Tree” is a friendly little gaming venue for board game lovers in Hong Kong. 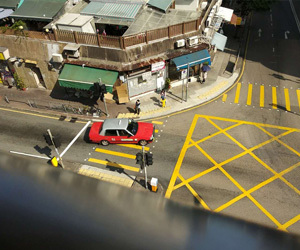 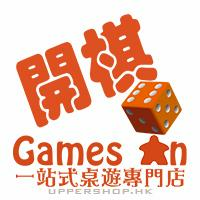 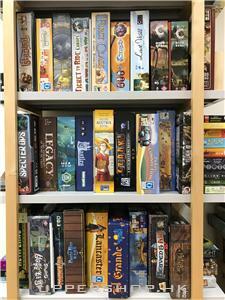 It is also the extension and home venue of two Meetup board game groups - “Board Game-Oasis” and “Board Game-HK”.